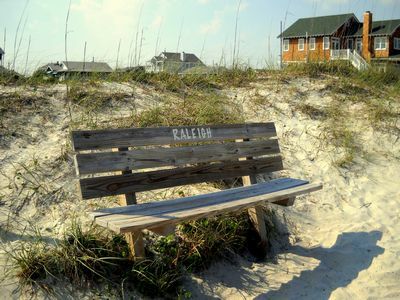 East of Wilmington along North Carolina’s Atlantic Coast, Wrightsville Beach is as good as it gets when it comes to coastal towns. Once named New Hanover Banks, most of the area’s early visitors were hunters and fishermen traveling by boat. The Carolina Yacht Club, built in 1853, was the town’s first commercial structure. A roadway built in the late 1800s connected Wrightsville to the mainland. 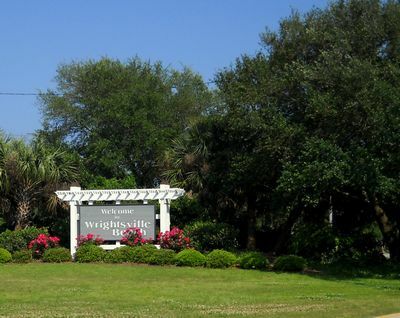 Wrightsville Beach consists of a four-mile beach island, an interior island called Harbor Island, and sections of commercial property on the mainland. Plenty of sunny days and warm breezes are ideal for fishing, surfing, swimming, and long walks on the beach. Movies, concerts, and special events take place on Wrightsville Beach during the summer and at various times throughout the year. The North Carolina Holiday Flotilla is a popular annual event that takes place in the weeks following Thanksgiving, and is the kick-off for others to follow. 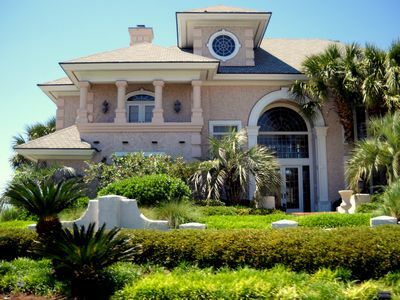 Fabulous contemporary beach homes, luxury condominiums, fine accommodations that include the Shell Island Resort, specialty shops, restaurants and bistros, and miles of clean sandy beach attract many visitors to Wrightsville Beach annually. 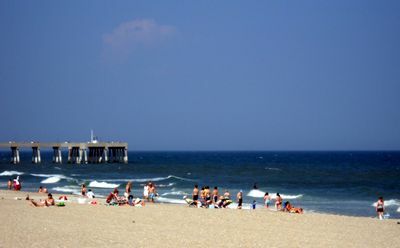 Johnnie Mercer’s Pier, located at 23 East Salisbury Street, is an excellent place for fishing. Hurricane Fran destroyed the original wooden pier in 1996. The new pier is made from heavy concrete. Whimsical touches - is there a secret mailbox?